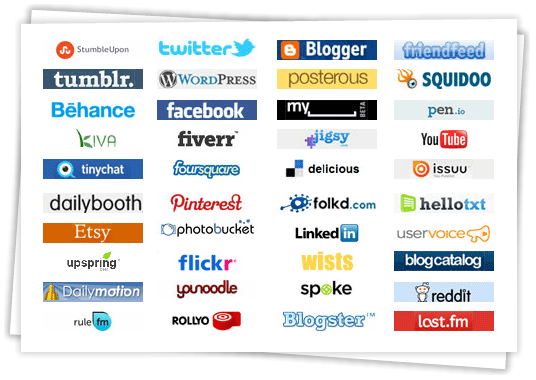 Knowem is the free tool to check your user name availability from 500+ social networking sites. So you can check your user names still available or taken in 500+ sites across world. Just enter a potential username (or) brand name without space and click “Check It“ button. It shows your brand name availability over 500 websites. Knowem having premium plan for register your brand name (or) user name over 575 websites instantly. Knowem now supports payment through popular e-commerce leader Paypal.